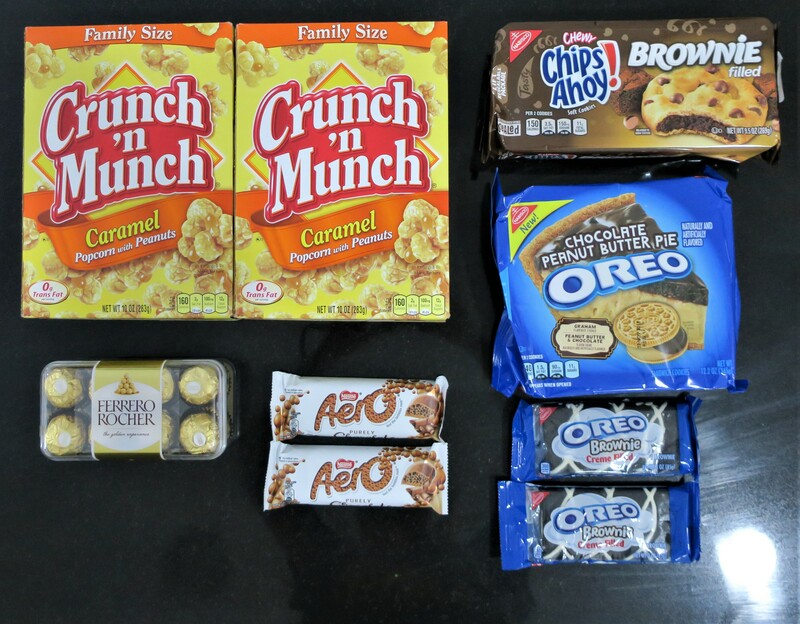 About 2 months ago (August 31) I had the irresistible urge to stock up on some Cookies and Chocolates and Brownies (as shown). It was weird, because as I’ve said multiple times before on this blog, I am not a chocolate-lover. In fact, generally, I believe Chocolate is absolutely vile (too rich, too heavy, too chocolate-y)! However, for whatever reason that day, I was quite clearly (as evident by this haul) craving the stuff. Less than a week later, shark week was upon us (I say us because when it’s “that time of the month”, I make sure that everyone else suffers along with me), which shed light on the driving force (hormones) behind this particular haul. La Perla has launched another pearl in the line of the very sensual company’s fragrances. The producers have announced it as floral chypre, with fruity and sweet notes. It therefore continues La Perla‘s tradition of seductive fragrances, sweet exactly enough to evoke gourmand associations that will lead the thoughts to more intimate spheres… La Perla J’Aime (translated from French, I love) is a universal language that goes straight to the heart. J’Aime was launched in 2007.